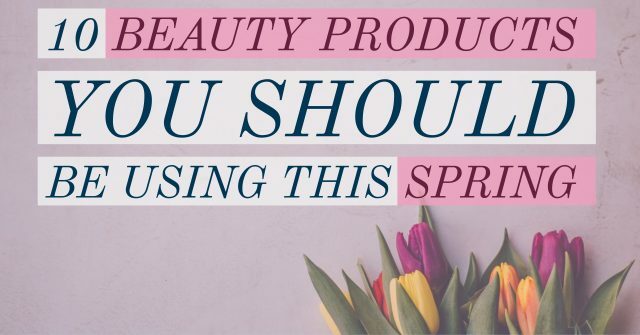 Who doesn’t love awesome new beauty products and when they start rolling out this Spring, be sure to try one or all of them. 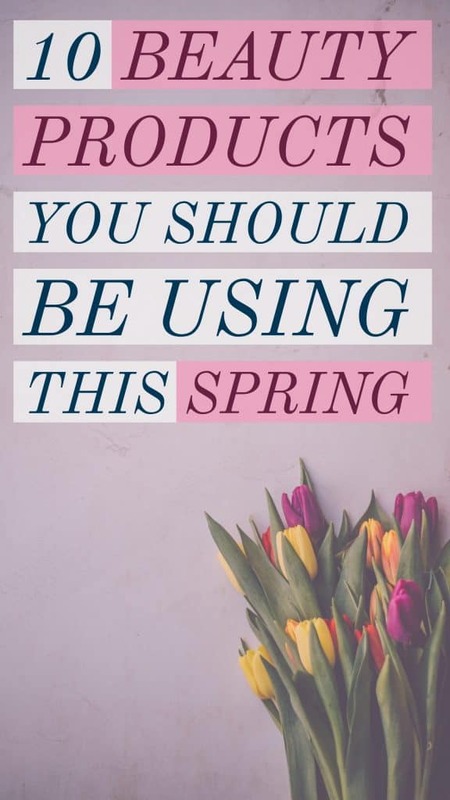 Here are just 10 of my favorites that will help you flow from winter to spring in no time. This super scent is still a best seller and flies off the shelves every Spring season. The vanilla and fresh, clean scent will make you smell like Spring and even feel special when you spritz it on. The best thing is that it is still so affordable and the travel size is a mere ten dollars. St. Ives Gentle Smoothing Oatmeal Scrub and Mask. You will love this 2-in-1 beauty product that not only exfoliates your skin as a scrub, but with the addition of oatmeal and honey, it will soothe your skin as a mask. Great for those of you with sensitive skin and can be used several times a week. Viva Naturals Organic Coconut Oil. It seems everyone is running out to get coconut oil because it has proven to be an excellent moisturizer for even the driest skin. It’s also great to use for dry hair, so just leave it on your strands and root area for about 15 minutes and then wash it out. Daisy perfume by Marc Jacobs. This has been one of my favorite scents for many years and you will love the jasmine, strawberry, and violet scents that will carry you through of Spring and into Summer. A little bit of Daisy goes a long way, so it is worth the purchase. Thursday Plantation Tea Tree Oil. What a great oil to not just take care of dry skin and those pop up pimples, but it is also a great addition to your bath water to help with eczema and annoying body acne. This should be in everyone’s bathroom. Pantene Pro-V Moisture Renewal 2-in-1 Shampoo & Conditioner. This product is a must have in every shower because it leaves hair soft and silky and only takes one step. Busy Mom’s will love using this 2-in-1 for it’s time saving use. You don’t need an additional conditioner when using this amazing beauty item. Korres Milk Proteins Gentle Clean Foaming Cleanser. Head to your nearest Sephora or check out Amazon.com and get yourself this mild, yet effective cleanser as soon as you can. You will find that it not only removes oil and dirt, but attacks your makeup as well. Testers definitely loved this product and paired with the Korres Pomegranate Toner, had clearer and smoother skin. This Spring the go to hot color is a lovely gold by Essie. It goes on so smooth and stays on a long time. Pair it up with Essie’s gel topcoat and you will have a long lasting manicure whether you get it professionally done or do it yourself. Sonia Kashuk’s 6 Color Eyeshadow Palette. This Spring is a good time to experiment with nudes and calmer tones of eyeshadow, so check out this palette that has a nice combination of simple colors that will look good on anyone. You really need this is your makeup routine, especially for a fun, night out. This multipurpose beauty item will highlight and color your temples, cheeks, lips, and also your eyes so it really is a must have for busy Mom’s and women on the go. There is a lot of unnecessary hype circulating around what multi-purpose products you should try these days. 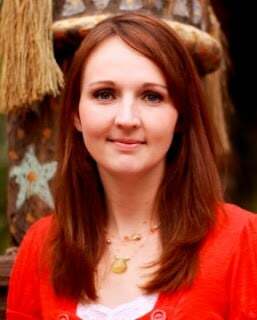 I’ve done the research for you and these are just some of the ones that I found can save you time and money. This spring, you’ll also love these Jamberry Bundles. You will be looking for these and using them more often than not.